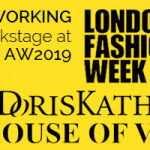 The London School of Make-up is proud to offer one of the most prestigious international qualifications for the make-up industry – the IMA (International Make-up Association). 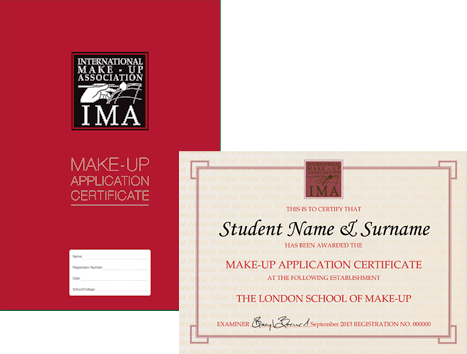 The IMA is an independent awarding body who set standards for make-up academy education, which is recognised by the industry throughout most of the world and by leading fashion cosmetic companies. The IMA provides an industry benchmark for the make-up artist and those who wish to employ a make-up artist. 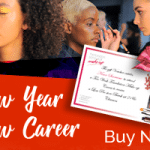 Over the past 10 years over a million make-up students have attended and registered at a make-up school somewhere in the world who offer the IMA qualification and are now benefitting from its standards.